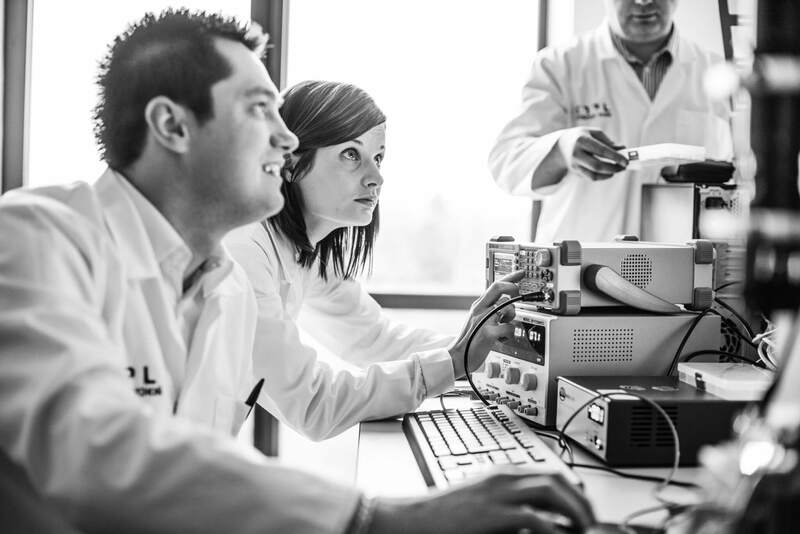 With its ground-breaking nanomaterial printing technology, XTPL S.A. is in the process of making intensive preparations to enter the WSE main floor. At the same time, the company is actively pursuing the next stage of commercialization of its solutions on international markets. The main application segments to become the basis of the business development strategy have been verified. The company is currently focusing on establishing cooperation in the form of JDA or joint venture partnership and conducting negotiations with leading players in selected industries with that goal in mind. 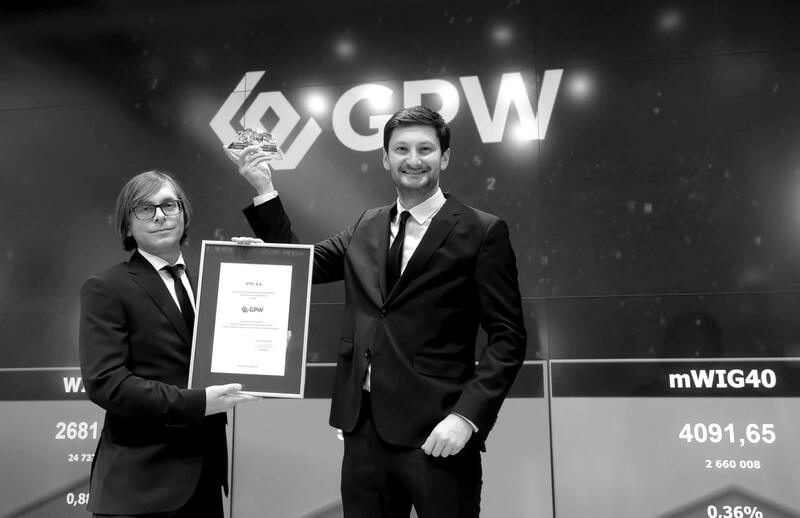 XTPL has been intensifying its work aimed at changing the market of listings of its shares from the alternative trading system (NewConnect market) – to the main market of the Warsaw Stock Exchange in order to obtain the single European passport. 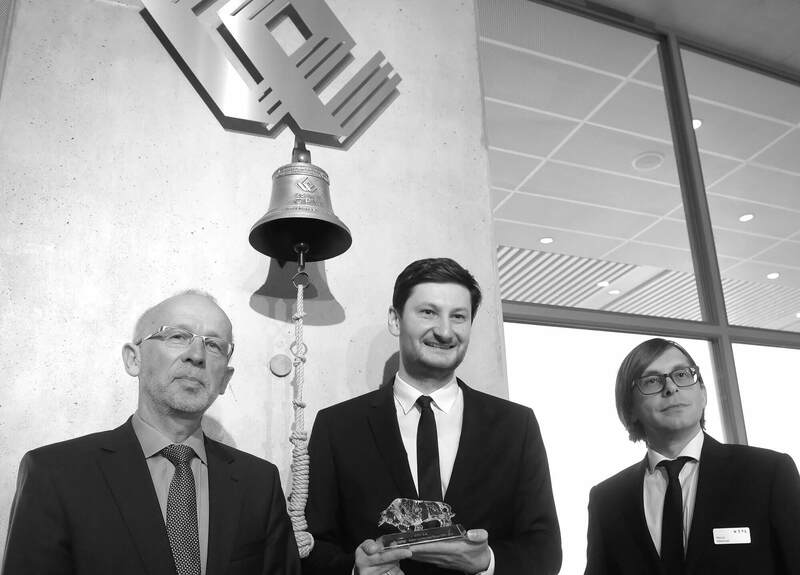 This will allow the company to pursue dual listing of its shares on the regulated Open Market (Freiverkehr) operated by Deutsche Börse AG, one of the largest stock exchanges in the world. Dual listing aims to bring the company and its breakthrough technology attention of investors and potential partners from Western Europe – an area that is one of the key directions of the expansion planned for 2018. – The XTPL business development department, created in the fourth quarter of last year, concentrates on gaining partners among global leaders of the relevant most important industries. We are looking to establish cooperation based on the Joint Development Agreement (JDA), where the research and development work will be co-financed by the partner in exchange for, for example, the priority right to purchase the finalized solution. We also entertain the possibility of establishing a classical joint-venture or financing of the next stage of commercialization based on grant support – states Filip Granek, PhD, the founder and President of the Management Board of XTPL. 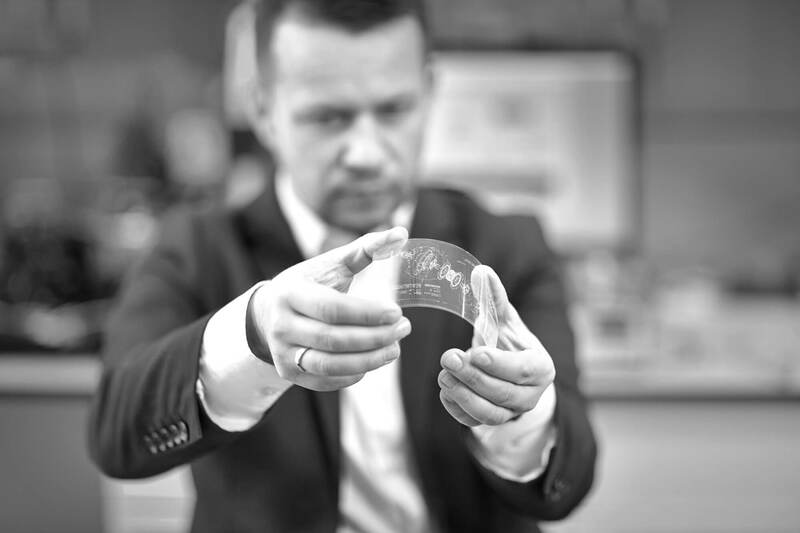 The company dedicates its resources to advance at international markets, aiming at commercialization of technologies mainly in the field of repairing broken metallic connectors in thin film electronic circuits (called Open-Defect Repair) and for the new generation of TCFs (transparent conductive films that are widely used in the different subsets of manufacturing industry, such as the production of displays, monitors, and touch screens, as well as in the photovoltaic cell industry sector). The value of the global market for the first type of solutions was estimated at approx. USD 4.5 billion in 2016 and grows at a rate of over 7% per annum, while in the same period the market value of transparent conductive films was estimated at approx. USD 5 billion. In both these areas, XTPL technology has significant competitive advantages, which are certain to call forth a breakthrough. – Since our debut in September 2017 and the acquisition of more than PLN 10 million from investors, we have consistently pursued the assumed objectives. As an organization, we feel confident on the path to international expansion. The main directions of business development will be USA, China, Singapore, Korea, Taiwan, Japan, South Korea, Germany, France, England, Switzerland, Italy, Finland, Israel, Austria and the Netherlands. We have built new competences through successfully enhancing our team with experienced managers possessing the necessary know-how in the field of strategic management and implementation of new technologies, acknowledged experts in the area of product development, marketing and communication, as well as the capital market. There are many professionals in the XTPL community, effectively working in their careers on international markets, which makes up for an additional advantage in the process – explains Filip Granek. XTPL’s leaders in the implementation of the new technology onto the market are business development directors. The team consists of: – Alessio Gerardo Maugeri, PhD – specialist in the commercialization of nanotechnology with experience gained in Italy and the Netherlands, and Bartosz Walter, PhD – an individual with broad competences (gained primarily in the United States) in implementing solutions in the field of biotechnology, as well as in financing new ventures (experience in venture capital funds). Business development will be supported by Marta Jankiewicz, marketing and PR director – an experienced manager with vast knowledge in both areas, as well as broadly understood business support and implementation of innovative technologies in many international markets (including for Zehnder and Selena Group). Simultaneously with the work aimed at successfully entering foreign markets in the TCF and Open-Defect Repair industry, due to the platform-like nature of the developed technology, XTPL is in the process of verification of subsequent application segments. The company is closely regarding a number of new areas and sectors, including production of biosensors, widely understood printed electronics and anti-counterfeiting solutions. At the same time, advanced works on an another version of laboratory printers are underway. After analyzing the results of alpha (internal) tests – carried out in recent months by the application laboratory – XTPL has also just begun work on the beta version of an innovative device for nano-printing. The beta version of the printer will be taking into account the expectations of representatives of global industrial companies. According to Filip Granek – The functionality of the beta version will be close to that of its series production counterparts and will be used to conduct tests in partners’ and external customers’ laboratories, effectively under conditions corresponding to those of later exploitation.